Stock injectors for the 7.3 Powerstroke need to be replaced when worn When you get to the 150,000 mile mark it may be time to think about a injector refresh. Injectors can fail long before this mark or may last many miles past before needing to be replaced. 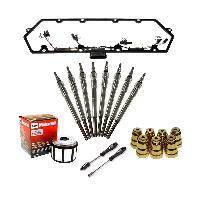 This time frame depends on vehicle maintenance with oil changes and fuel additives. Other things that cause premature failure is bad fuel with contamination or water in the fuel system. These stock replacement injectors will get you back on the road with factory horsepower running like new. 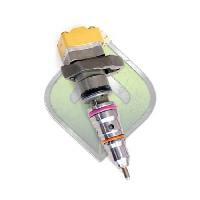 Symptoms of injectors problems or complete failures include but not limited to: missing at idle or under throttle, hard starting, no starting, white smoke or excessive black smoke. 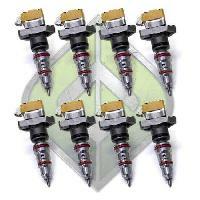 *Injectors do not qualify for free shipping.